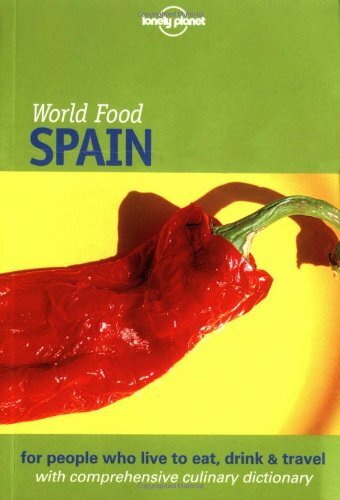 The definitive culinary guide to Spain. With tantalising photography throughout and written in an entertaining, opinionated and contemporary style, this guide is intended to be the benchmark for the country's cuisine. This pocket-sized guide includes everything to do with eating and drinking in Spain.